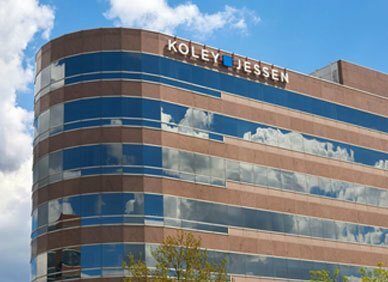 As the Chair of Koley Jessen’s Intellectual Property Practice Group, Roberta Christensen is called upon by clients and colleagues to provide business-practical, timely counsel on intellectual property matters. All intellectual property used by a business has a life cycle. That life cycle commences with conception and development, or with respect to that particular business, may commence with purchase or license. With a particular emphasis in trademark law and long-standing relationships with intellectual property attorneys around the world, Roberta helps clients understand the options available to them in protecting their valuable proprietary intellectual property at home and abroad, and in applying for and receiving the protections offered under applicable law. In many instances, businesses wish to acquire, rather than develop, intellectual property. Roberta’s extensive experience in drafting and negotiating development, purchase, license and subscription agreements enables her and her team to conduct effective due diligence and structure the form of agreement that best meets her clients’ needs. Intellectual property, once acquired, needs to be put to work. 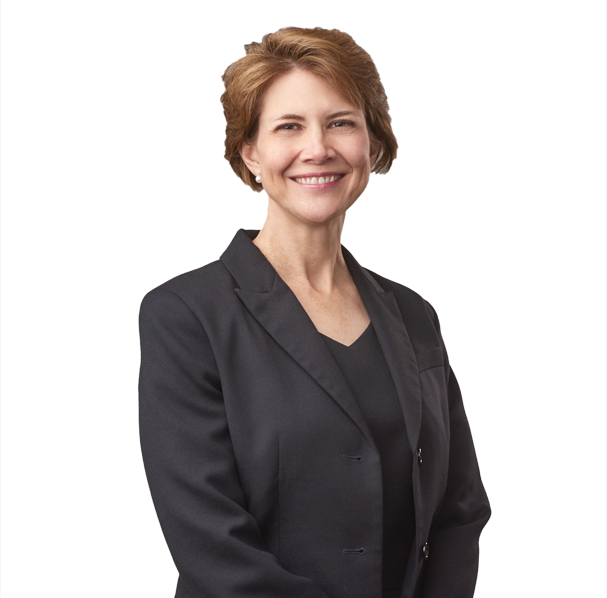 As one of the founders of Koley Jessen’s Commercial and Technology Agreements practice area, Roberta routinely drafts, reviews and negotiates agreements involving all aspects of the supply chain, including nondisclosure, proof-of-concept, consulting, manufacturing, supply, distribution and reseller agreements. Clients, increasingly concerned about data privacy and security, also look to Roberta to negotiate and draft appropriate provisions in vendor and customer agreements and to assist them in understanding and complying with domestic and international legal and industry standards. A former CPA, Roberta advises clients on the full spectrum of sales and use tax consulting, planning, compliance, dispute resolution and policy matters, with a focus on multistate sales and use tax nexus issues. She has advised companies on structuring corporate reorganizations to minimize the potential for nexus and provides on-going guidance with respect to transactions that might trigger nexus. She also has extensive experience in appealing and resolving sales and use tax assessments issued by state departments of revenue and in advising clients during the audit process. Roberta has been named among the Best Lawyers in America (© Woodward/White Inc.) for her work in Technology Law, is AV Preeminent® Rated in the Martindale-Hubbell Law Directory and was selected as a Top Rated Lawyer in IP Law by American Lawyer Media and Martindale Hubbell (2015, 2018-2019). She enjoys speaking on intellectual property, data privacy and tax law.